Many customers come to Medic Batteries because they’re looking for cheap Energizer batteries or cheap Duracell batteries. Does the choice between these two top-quality and reliable brands really matter? It does for specialty batteries such as 9 volts, which vary in size between manufacturers. We sell cheap Duracell and Energizer 9 volts for use in clocks, radio controllers, walkie-talkies, and smoke alarms, which are fresh from the first use. In addition, some manufacturers recommend one battery brand over another, and users may have a personal preference based on experience. Whether our customers decide on Duracell or Energizer, however, they know Medic sells only fresh batteries that they can count on. Our knowledge and friendly customer service is available Monday through Friday from 9AM to 5PM EST to answer any questions you have about purchasing the brand that fits your needs. You will buy with confidence when you purchase cheap Duracell, cheap Energizer, and other top-name brands from Medic Batteries. While we’re proud to sell these well-respected and high-quality brands at low prices, that’s not our sole claim to fame. Along with cheap Energizer batteries and cheap Duracell batteries, we provide a 100 percent satisfaction guarantee on every order. If something is wrong with your shipment, call us and we will get the problem corrected quickly and without causing you a headache. Our cheap Duracell and Energizer batteries are delivered directly to your door with fast, low-cost shipping. We offer discounts and sales on shipments on large orders, so you can pair the savings of your cheap Duracell, Energizer, and Rayovac batteries with savings on delivering your purchase to your home or office. Medic Batteries treats every customer and order special by providing friendly, top-notch customer service. 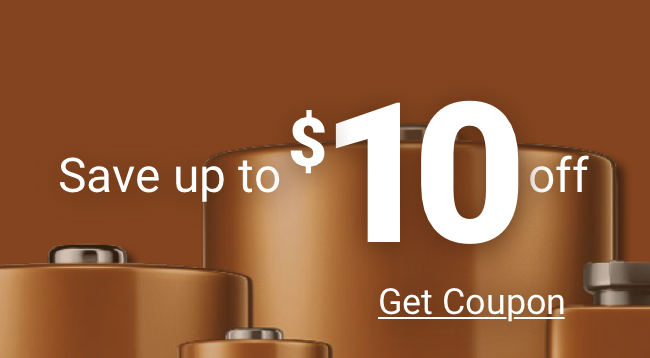 Whether it’s your first time ordering from us or you are a repeat customer, we take the time to help you fulfill your order by answering your questions and providing you with the most savings on cheap Duracell, Rayovac, Energizer, and other name brand batteries. We stand out against other retailers and their cheap Energizer batteries and cheap Duracell batteries, by delivering an exceptional buying experience, which keeps bringing our customers back again and again.